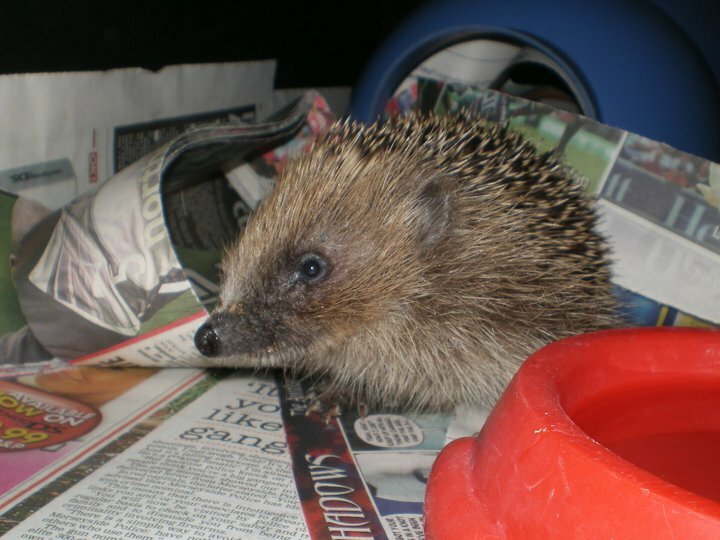 Clayts set up Snuffle Lodge Hedgehog Rescue in November 2008 after rescuing his first juvenile. Our friends at Brinsley Animal Rescue will be opening their doors to the public on Sunday 14 August between 11am and 4pm. 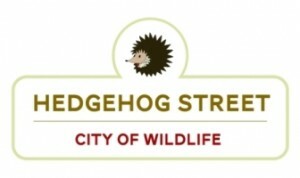 There’ll be plenty of activities to keep the kids busy during the day, including a fancy dress competition with a theme of ‘animals’. 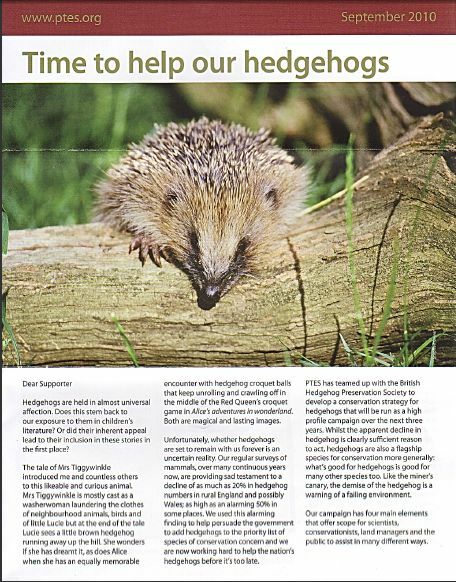 Brinsley do some fantastic work, not just with wildlife, but with many animals including those deemed surplus to requirement in the farming community. Please do support their work ! This entry was posted in Fundraising and donations on August 7, 2011 by clayts. Fred finds fame at last ! 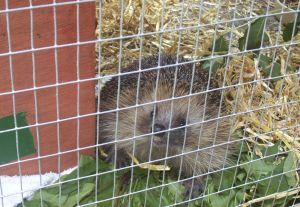 Incredible news from Heather, who allowed one of last year’s rescue hogs, Fred, to have licence to roam around her garden and home (Prickly Ball Lodge, Sinfin) after he had been indelibly imprinted by humans. Fred, who was found in someone’s kitchen down the road from us at the Lodge during the day, will be the star of the show in this year’s set of Pets At Home Christmas cards. Heather also reports that Fred continues to rule the roost, refused to hibernate and spent much of winter either trampling around in the snow or barging into her kitchen. We can’t think of a better-suited hog to the trappings of fame and fortune, and are glad to have made his acquaintance during his short stay with us. 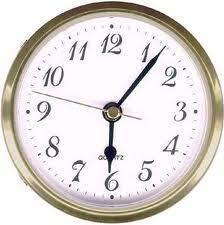 This entry was posted in Patients on May 18, 2011 by clayts.